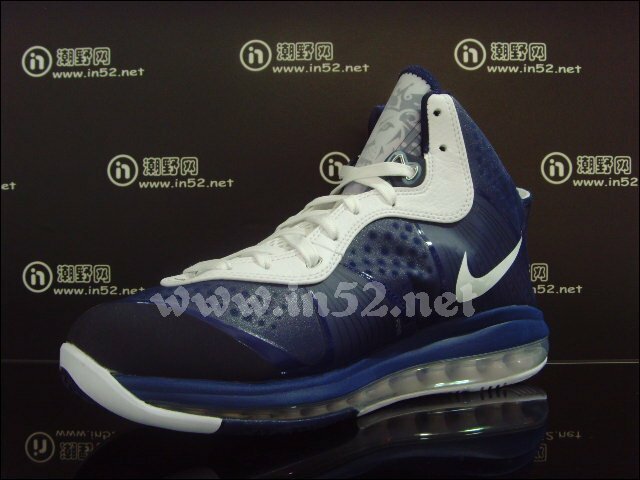 Another look at the navy blue Air Max LeBron 8 V/2 now set for a March release. 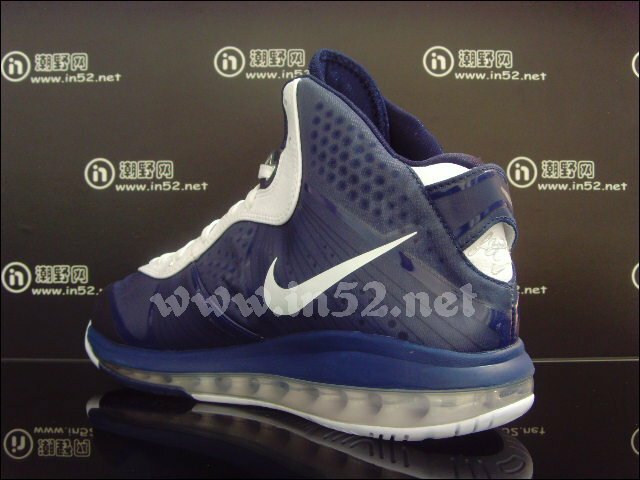 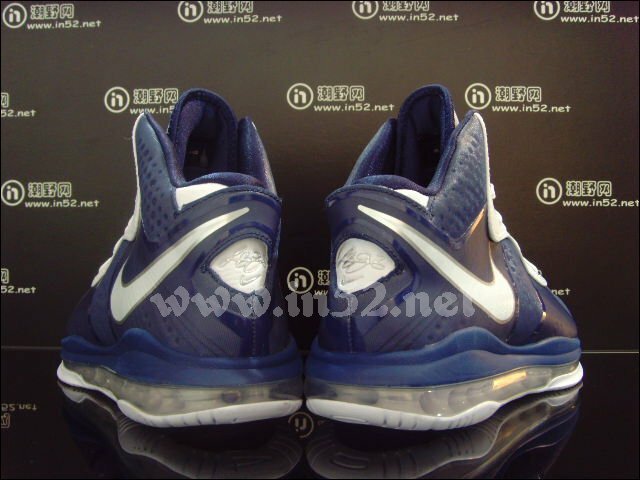 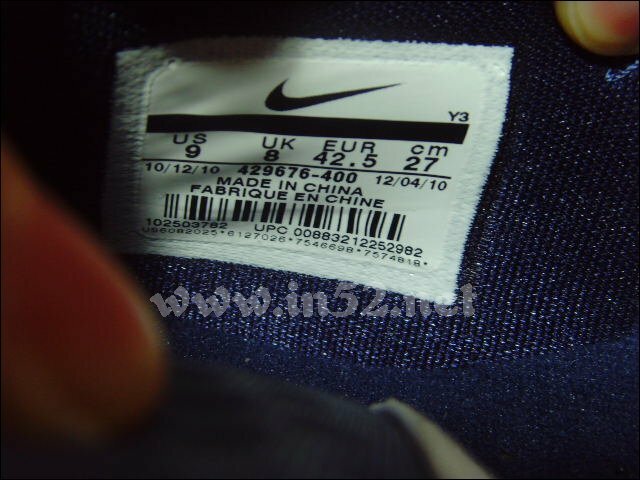 Last Friday, we received confirmation on release dates for several new colorways of the Air Max LeBron 8 V/2, including the navy-based pair seen here today. 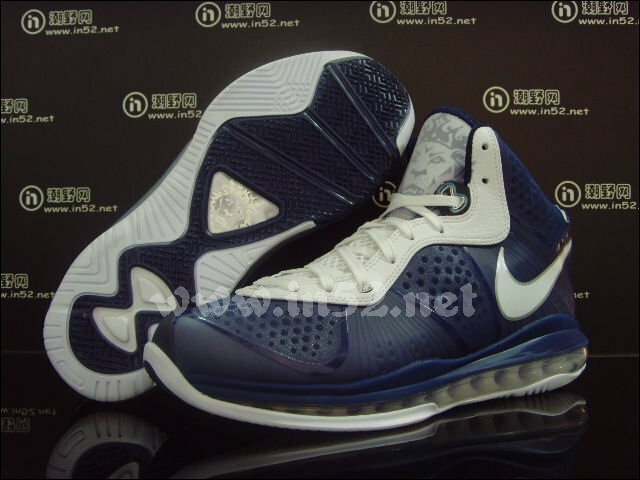 While not directly being linked to the Yankees thus far, the shoe sports a look that favors LeBron's favorite baseball team perfectly. 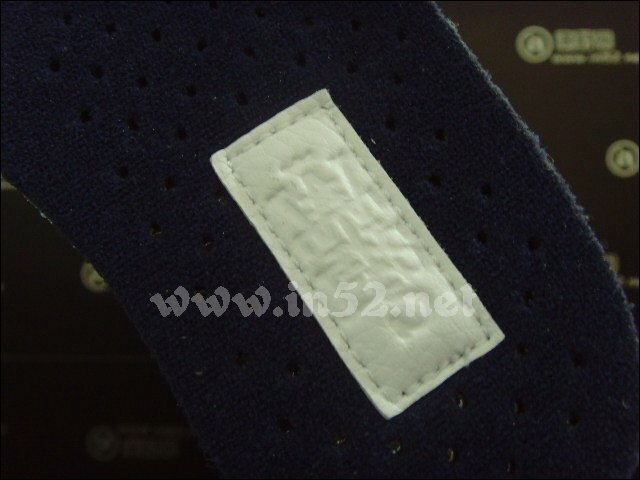 A sheer navy blue synthetic membrane serves as the base, while white hits the eyestay tongue and Swoosh. 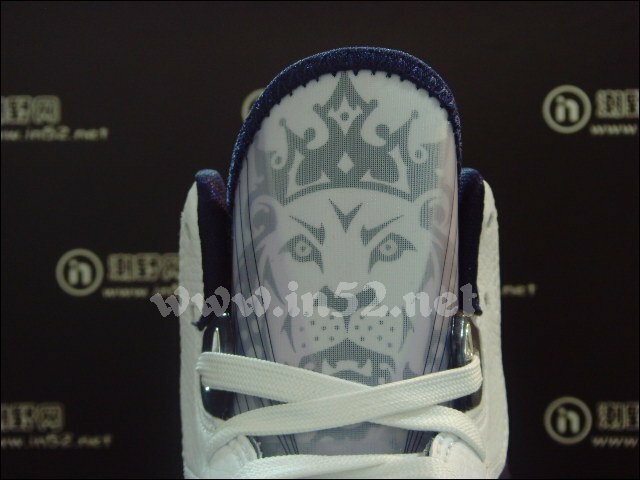 Metallic silver offers subtle compliment on the Swoosh border, figure-8 lace eyelets and LeBron's heel signature. 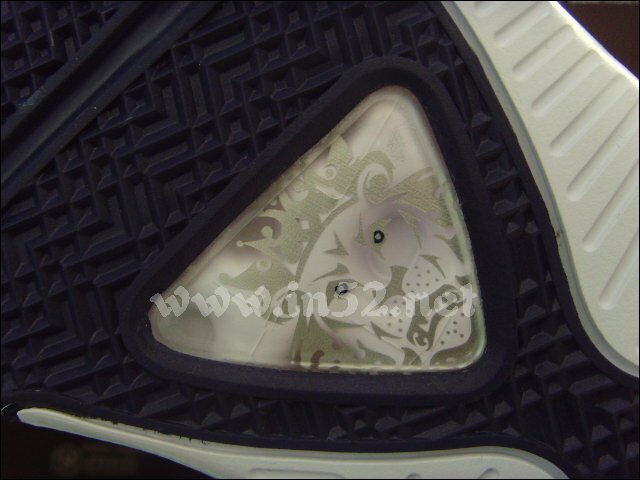 Keeping the look clean and simple, white handles business on the Air unit, which is finished off by a white and navy rubber outsole. 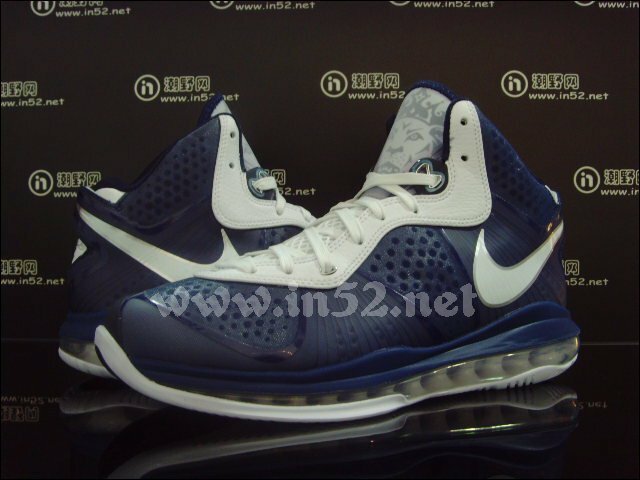 These will be available to purchase on March 4th.